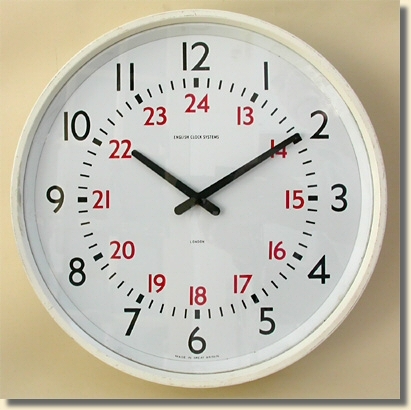 A small number of synchronous motor wall clocks have come to light using Smiths synchronous motors. 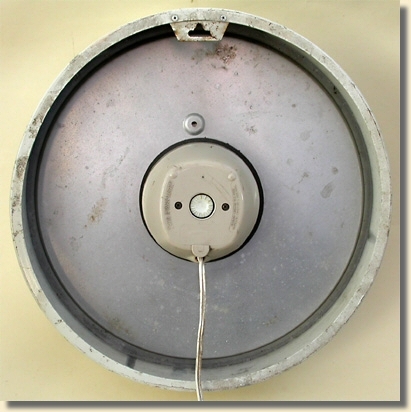 This example is 12.5 inches in diameter, with a 24 hour dial. A very similar example has the chapter ring with minute markers outside the 1-12 numerals, and correspondingly longer hands. The dial is marked 'English Clock Systems - London'. 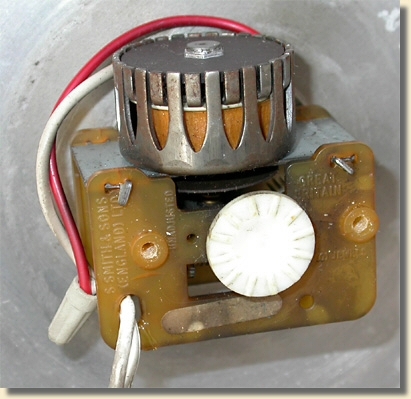 Smiths 240 volt 50 Hz synchronous motor movement, dated 1963.